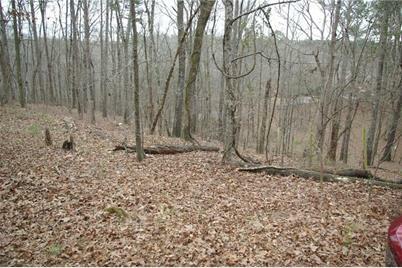 Fantastic opportunity to build your dream home or investor to build their investment home. Wooded and located near Towne Lake, Lake Allatoona and so much more. 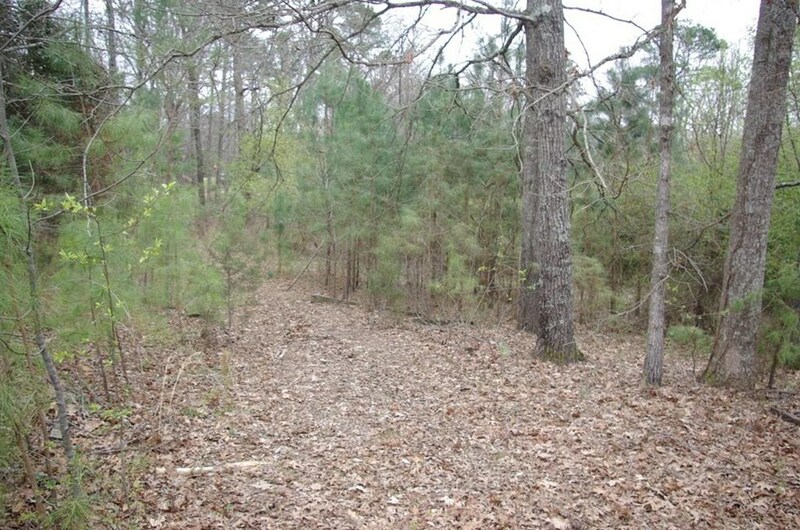 All utilities available and paved county roads. 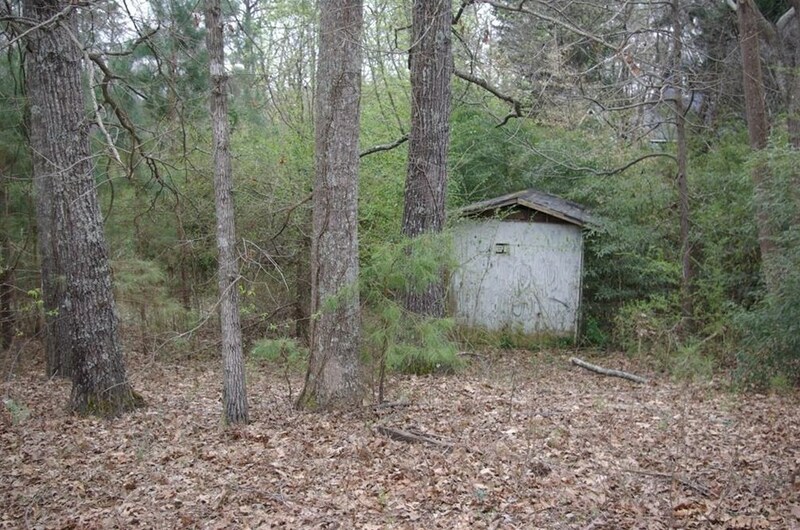 Septic tank exist on property but never inspected or used by current owner. 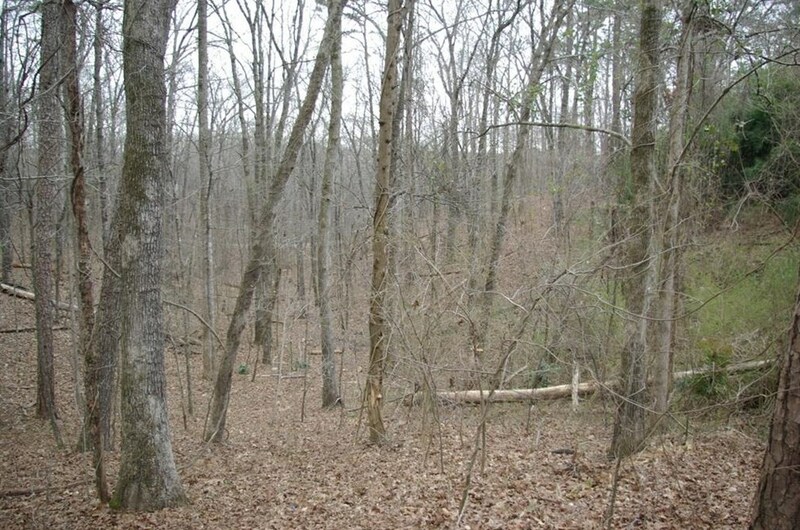 Seller is licensed agent in the state of Georgia. Driving Directions: 575N to Bells Ferry, Lt on Kellogg Creek to Rt on McCurley. 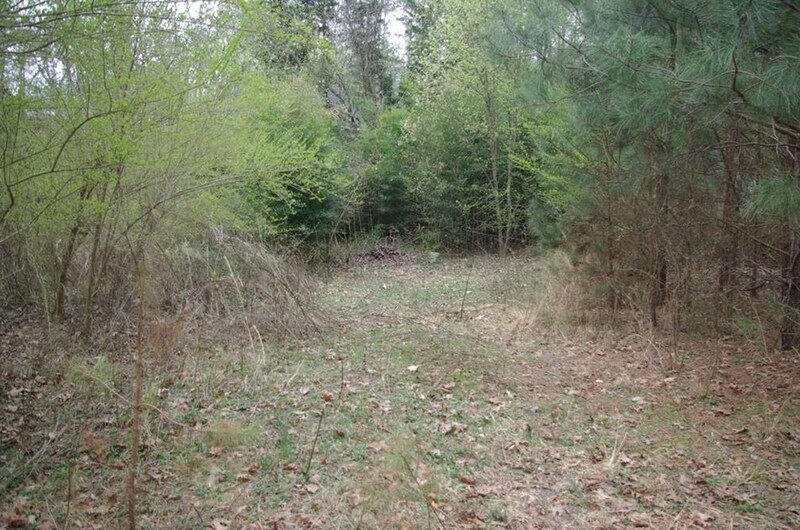 7054 McCurley Road, Acworth, GA 30102 (MLS# 6515619) is a Lots/Land property with a lot size of 1.5590 acres. 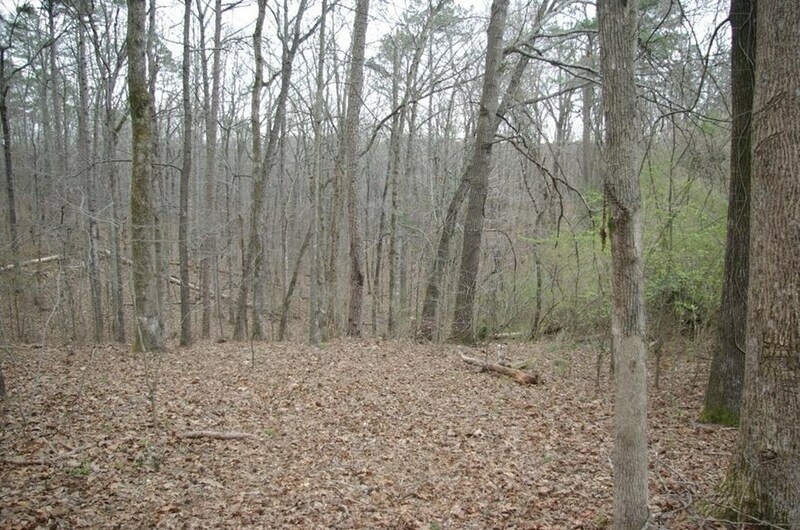 7054 McCurley Road is currently listed for $45,000 and was received on March 07, 2019. Want to learn more about 7054 McCurley Road? 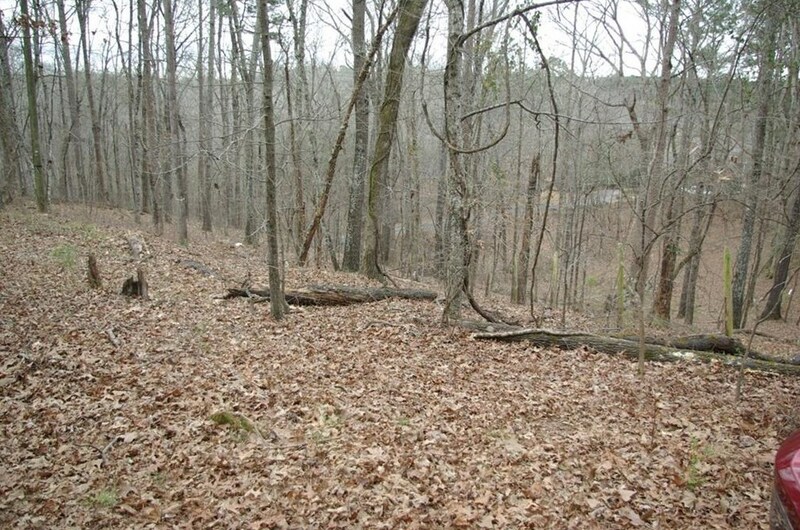 Do you have questions about finding other Lots/Land real estate for sale in Acworth? You can browse all Acworth real estate or contact a Coldwell Banker agent to request more information.